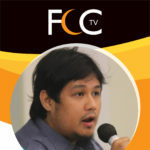 SUBAYBAYAN SA PAGE NA ITO: Khutbah in tagalog (HD video), IIF radio, Islamic lectures, translation ng mga sayings ng mga classical scholars (from arabic to filipino) at mga usaping may kinalaman sa Islam at mga Muslim. Ahmad Javier embraced Islam when he was 14 years old. At an early age, he was one of those very few young Muslims who were accepted in Ma’had Al-Ma’rif in Baguio City which is one of the most prominent Islamic schools in Philippines up to now. 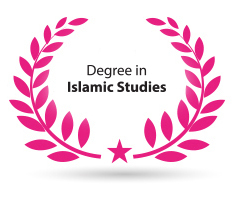 He obtained his degree in Islamic Studies after almost 3 years of studying there in year 2000. 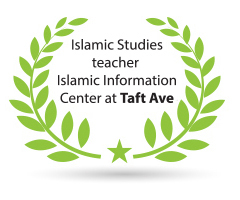 As every Muslim’s urge to share and teach the knowledge learned, Ahmad Javier became one of the Arabic and Islamic Studies teacher at the Islamic Information Center at Taft Ave. Manila from 2000 to year 2004. He was then chosen to work at one of the Islamic Centers in the Kingdom of Saudi Arabia from 2005 to 2010. His continuous learning, teaching and active participation in spreading the teachings of Islam furthered his knowledge and benefited a large community of both born and revert Muslims. After his 5 years stay in Saudi Arabia, Javier returned to Philippines and fulfilled his duty of being the Imam (religious leader) of Masjid Ibnu Abbas in Caloocan City. From then, Islam in Focus Production was established, it was a non-profit organization that produces radio programs, Islamic events and gatherings, and of course short films that caters Muslims as well as not-yet-Muslims in the light of sharing the endless beauty of Islam. 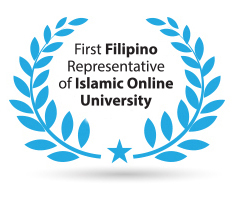 Ahmad Javier was also the first Filipino Representative of Islamic Online University and the previous Manager of Ar-Rahmah Center in Davao City. Currently, Javier focuses on the projects and Islamic activities of Masjid Ibnu Abbas. 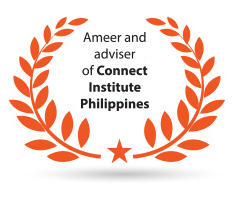 He is also the newly appointed Ameer (leader) and adviser of Connect Institute-Philippines, spending most of his time in his consistent lectures in different events and continuous participation in various Islamic projects and gatherings.